Deep Meditation captures the sound of the Himalayas; the mountain range that separates the plains of the Indian subcontinent from the Tibetan Plateau. 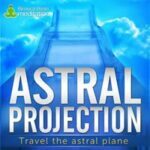 Its vast, warm and liberating soundscape consumes your mind and body and leads you into a deep meditative state, comparable to that experienced by Buddhist monks in traditional meditation practice. Find a quiet place to sit or lie down, slip on your headphones and let the music clear a pathway for complete inner calm and higher spiritual awareness. Deep Meditation helps you escape the noise and distraction of the physical world and takes you to a sanctuary of mental tranquility. 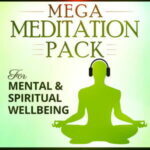 Our Deep Meditation music is designed to calm an overactive, stressed mind. 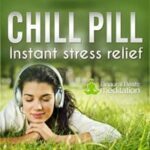 By accessing a meditative state, the mind is freed from the endless thought streams, emotional attachments and general mental distractions that cause us to feel stressed, uncomfortable and fatigued. 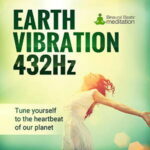 Combining deep Theta waves and relaxing meditation music, Deep Meditation takes you into a sanctuary of calm. 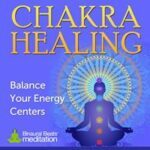 Research shows that Theta waves are abundant during meditation, and their presence indicates a deep relaxation that occurs more frequently in highly experienced meditation practitioners. 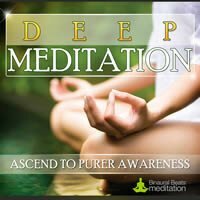 Using Deep Meditation, now you too can access this deeply relaxed state, simply by slipping on your headphones and pressing play. 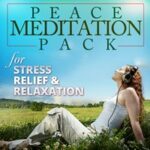 Deep Meditation is suitable for all types of meditation, including mindfulness, transcendental, and Zen meditation practice, and for anyone wanting to achieve a state of deep relaxation and escape the stress and noise of everyday life. 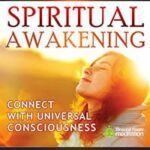 You can listen to Deep Meditation at any time of the day, but for best results try listening in the early morning before you go to work or start your daily routine. To listen, simply find a calm space to sit down, one that is free from distraction and where you are unlikely to be disturbed for the duration of the music. Note: When listening, along with a profound feeling of peacefulness, you may experience vivid imagery and a light sleep-like state.